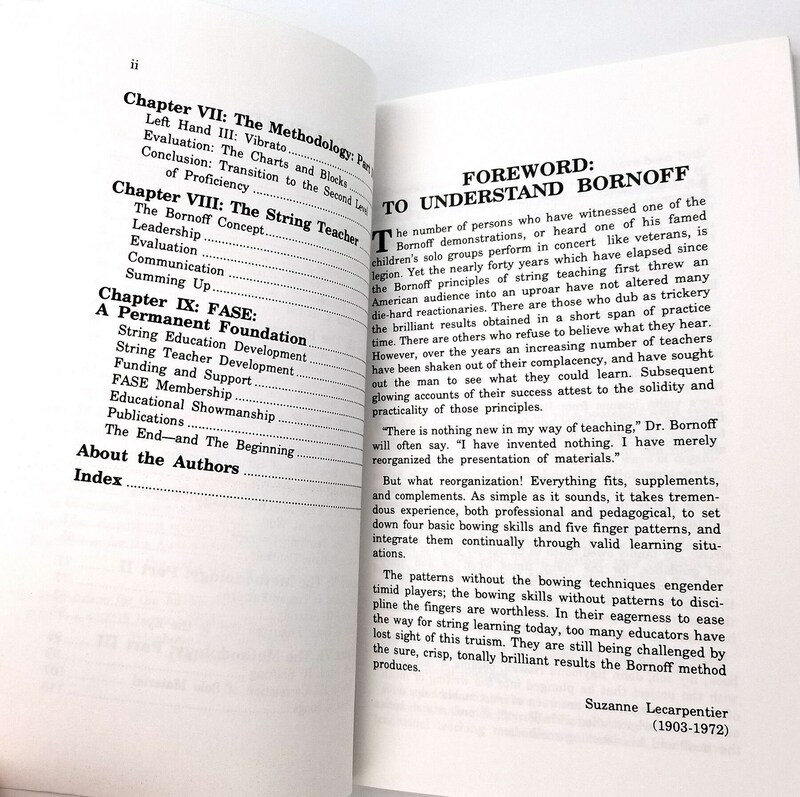 Description: Second printing, 2003. 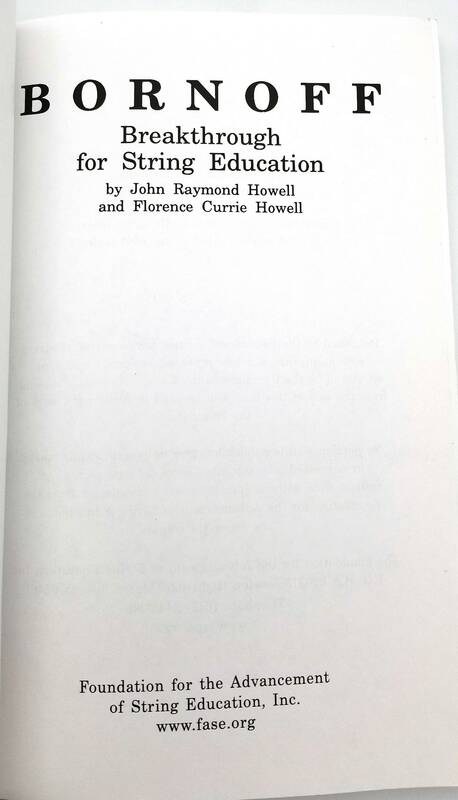 Copyright 1989. Scarce. 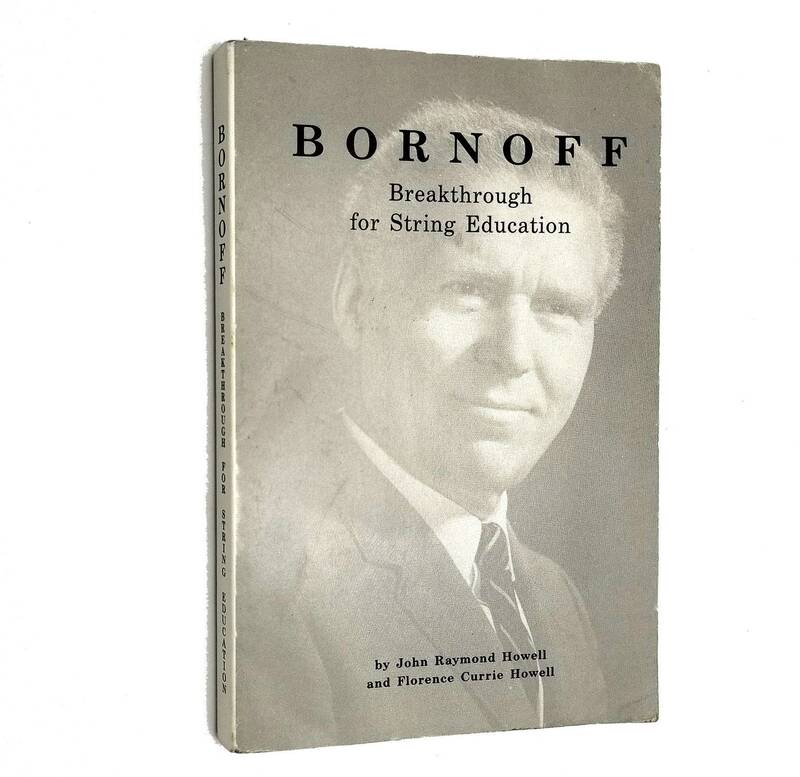 A book about George Bornoff (Canadian, 1907-1998), the violinist and music/string teacher, his life, philosophy, and approach to the psychology of learning. 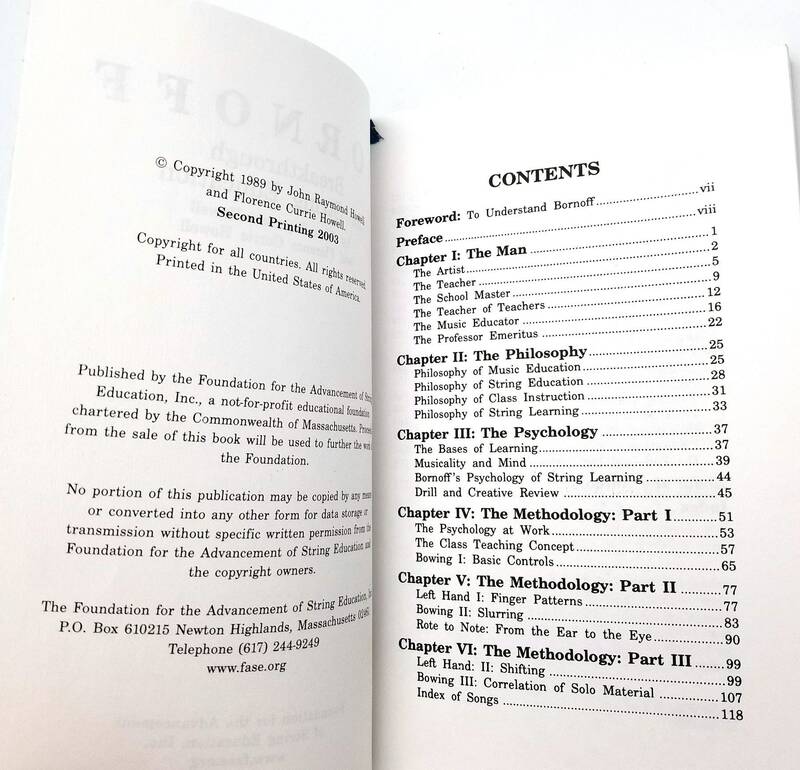 The greater part of the book addresses and explains his methodology. Index. 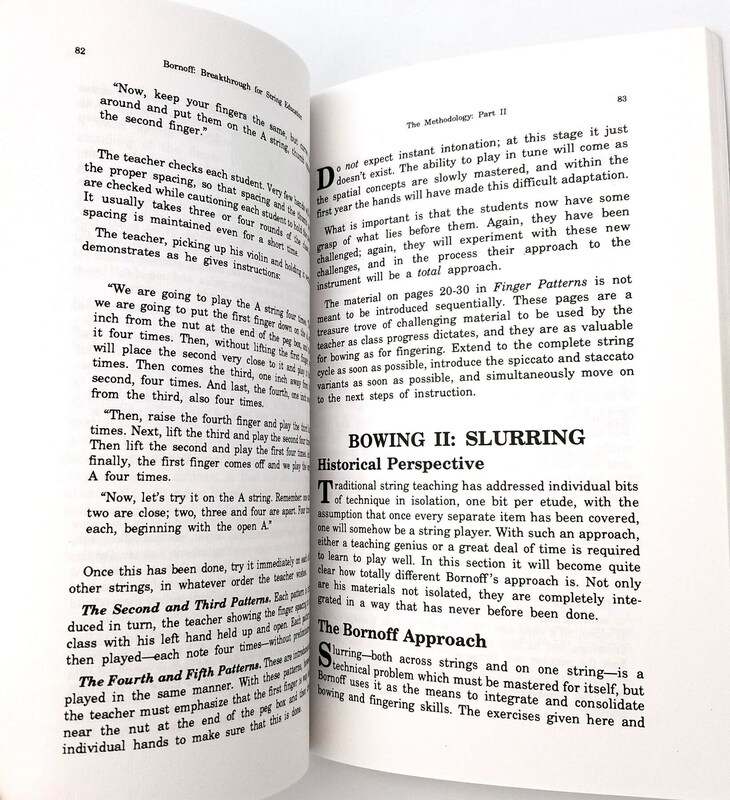 Publisher: Foundation for the Advancement of String Education, Inc. Size: 8.5 x 5.5 inches.